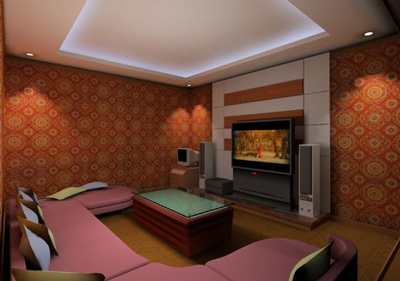 Location: 1F-4F, Huihua Trade Building, No.80, Xianlie Zhong Rd. About: Party World, a big name Taiwan-based KTV, is an above-average favorite with the locals. 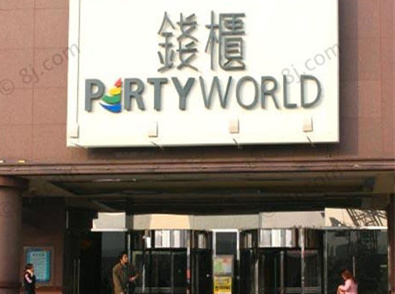 With two locations, one in Guangzhou's Tianhe CBD and one in Ouzhuang, Party World provides a massive song bank, good audio quality and a reasonably-priced buffet, not to mention a large selection of grandly decorated VIP rooms, many of which can hold over 70 guests.